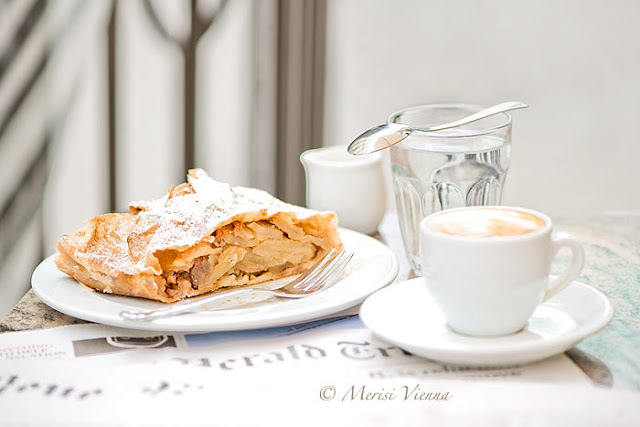 Coffee and Apple Strudel, anyone? I could use some of that treat! That apple strudel looks perfectly layered.